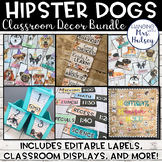 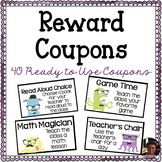 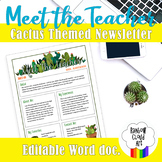 40 Ready-to-Use Classroom Reward Coupons... Hipster Monster Themed! 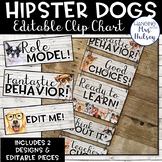 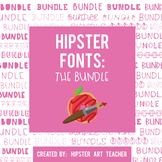 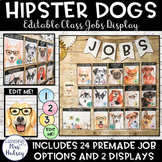 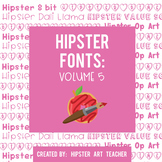 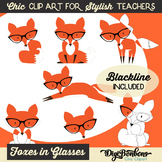 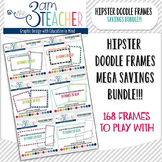 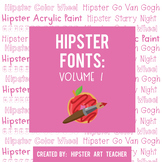 Hipster Doodle Frames Mega Bundle Savings Clipart Set: 168 Images!! 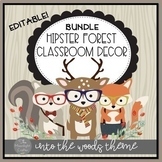 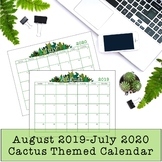 3x9 inch bookmarks for students that match the Hipster Woodland or Forest Animal Theme. 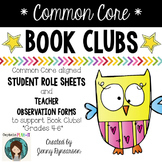 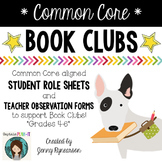 Keep students organized with these bookmarks. 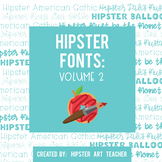 Three different versions.